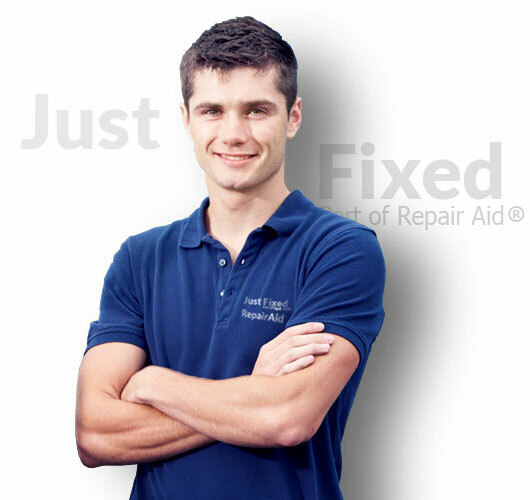 Here at Just Fixed we are a dedicated domestic appliance repair company based in the London area. Our local engineers are on hand to offer our services to both residential customers and business customers alike. One of the biggest benefits to the Just Fixed service is that our highly skilled and experienced engineers are locally based and they can be there when you need them quickly. Often as fast as same or next day in some cases. Each and every engineer is fully trained, with plenty of experience across a wide range of makes and models, covering a variety of kitchen appliances. You can not only be sure of a quality fix when you call Just Fixed, but you can also be sure that your safety and security is taken seriously too. We even offer a 12 month guarantee on our repairs, just so you know that you are going to receive the fix that you need. All of our staff will carry ID for you to check and wear branded uniforms. They even drive branded company vans. This is all to ensure that you feel comfortable when letting them into your home, or business premises. Their vans are full equipped with a range of spare parts, which means that if a repair or fix is needed, there is a good chance that they will have exactly what they need to carry out the work there and then. No need to wait for a part to be ordered in and lengthen the time that you can’t use the appliance. We have the experience and are fully qualified to repair all makes and models of domestic appliances. One year labour and parts warranty is included in any domestic appliance repair as standard with us. We send only locally based engineers to guarantee the quickest respond time and affordable price too. For emergency repairs we offer a same day or next day service at no additional cost. When organising a time to come out and repair your appliance, we understand that there is a good chance that you will have prior commitments that you will need to attend. This is why we offer a 2 hour slot to every customer who requires our service. Even better, we will call around 30 minutes before we will arrive on site, meaning that if you are not home, you can quickly arrange for someone to be there to meet us, if not yourself. Here at Just Fixed, we even offer Saturday repairs for those that require them, and these are charged at the normal rate. We are proud of our fair and transparent pricing system. All of our diagnostic checks and repairs are carried out at a fixed rate. Which means that you won’t be faced with a surprising extra cost once the work is completed. This is because we value our customers, and we believe that great service doesn’t have to come at a great cost. So, if you are a business or homeowner in London, and you have found that your washing machine, dishwasher or electric oven has developed a fault, why not get in touch? Here at Just Fixed we are the experts in making sure that appliances, no matter the make or model, get our expert treatment, and with our help, we can have them working again, in no time at all!